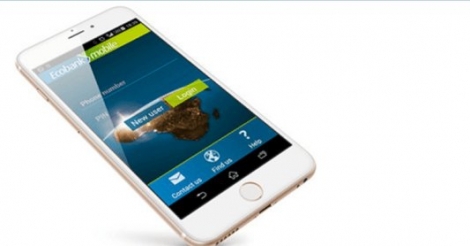 Ecobank Kenya launched Ecobank Mobile App in Nairobi as part of the fifth iteration of launches of the product over the past four months. IT Web Africa reports that, the app integrates many functions, including Masterpass QR, a mobile payment solution designed and operated in partnership with MasterCard. Ecobank Kenya is the first bank in the country to launch the Masterpass QR. The mobile banking app is already available in Nigeria where its was first launched in October 2016, followed by Ghana, Burkina Faso and Tanzania last week Wednesday. Ecobank says the mobile app enables customers to send and receive money instantly across 32 other African countries, in addition to Kenya. According to TechMoran, it opens up huge opportunities for customers by allowing them to shop, transact and do business without cash. It is the first unified app delivered by any institution for use in 33 countries. This also lowers security risks as business owners can now handle their business without interacting with actual cash. This new, cashless solution makes payments possible in-store and online via a mobile phone. Ecobank Kenya provides products and services through 29 branches and 65 ATMs in Kenya.